Written by Endeavour Sailing on 25 May 2018 . Endeavour Sailing is committed to protecting our customer privacy and takes its responsibility regarding the security of customer information very seriously. We will be clear and transparent about the information we are collecting and what we will do with that information. “Endeavour Sailing” (referred to as “we”, “us”, “our” or “Endeavour Sailing” in this policy) is the “data controller” of all personal information that is collected and used about Endeavour Sailing customers for the purposes of the Data Protection Act 2018. Personal data means any information relating to you which allows us to identify you, such as your name, contact details, payment details. 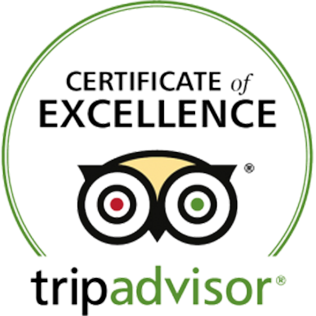 We collect personal data from you when you book a course with us directly or when you contact us. The communications you exchange with us or direct to us via letters, emails, and social media. Personal details about your physical or mental health, are considered “sensitive” personal data under applicable data protection laws. We will process any such data only if you have given your explicit consent, or you have deliberately made it public. Marketing: from time to time we will contact you with information regarding course promotions and ancillary products via e-communications. You will have the choice to opt in or opt out of receiving such communications by indicating your choice at the booking stage on the booking form. In most cases we will need to process your personal data so we can enter into our contract to deliver our services to you. All payment details are transmitted over a secure network and all data destroyed immediately upon being processed. 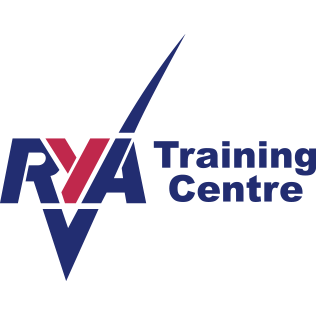 RYA for enrolment onto online courses and registration of certificates. In order to be able to offer you the best service through our website, Endeavour Sailing places small data files called cookies in your browser. Individual pages on our site may set other third-party cookies. For example, we may embed content, such as videos or share buttons, from another site that we do not operate or control and such content may set a cookie. If you share our content via Facebook, Google+, LinkedIn, Twitter or Pinterest those companies may add pixel tags to verify non-personal information such as the number of users who engaged in a particular topic, correlations between sharing and item preferences, and how many users chose to share a piece of content. Such information does not identify you individually. While we try to minimize these third party cookies, we can’t always control what cookies this third-party content sets or the privacy practices of such sites. You can control and/or delete cookies as you wish – for details, see wikiHow. You can delete all cookies that are already on your computer and you can set most browsers to prevent them from being placed. If you do this, however, you may have to manually adjust some preferences every time you visit a site and some services and functionalities may not work.